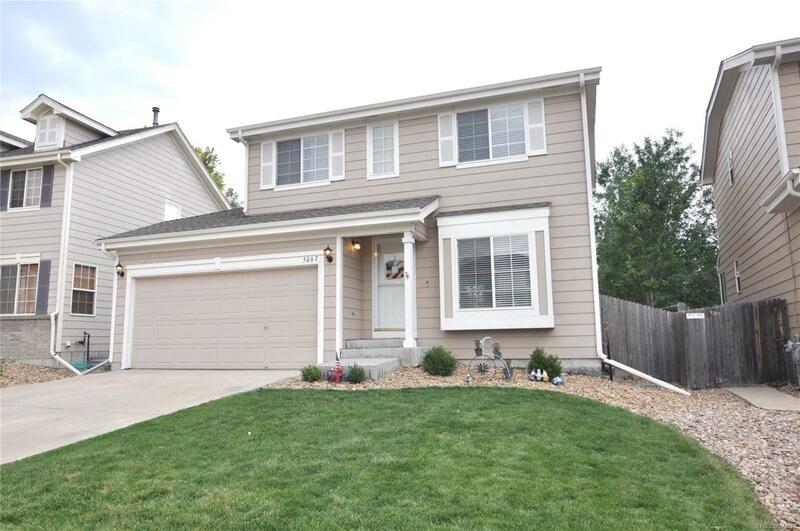 Gorgeous 4 bedroom, 3 bath in sought after The Pinery. Curb appeal and beautifully landscaped. This meticulously kept home has fine lines and neutral tones with lots of natural light from the many windows. Open floor plan and inset lighting. Eat in kitchen with all matching stainless steel appliances. Bay area in kitchen with sliding glass door leading to the back. Finished basement provides extra space. Big fenced in backyard with concrete patio perfect for entertaining family and friends. This gem won't last long, book your showing today!